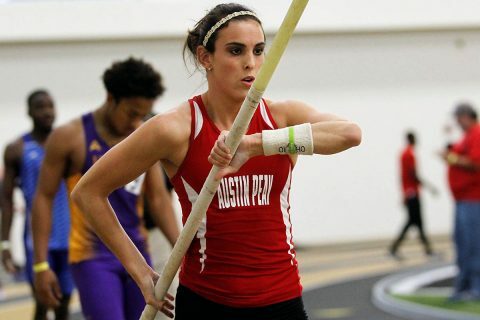 Kaitlyn Black | Clarksville Sports Network - Clarksville Tennessee's most trusted source for sports, including Austin Peay State University. 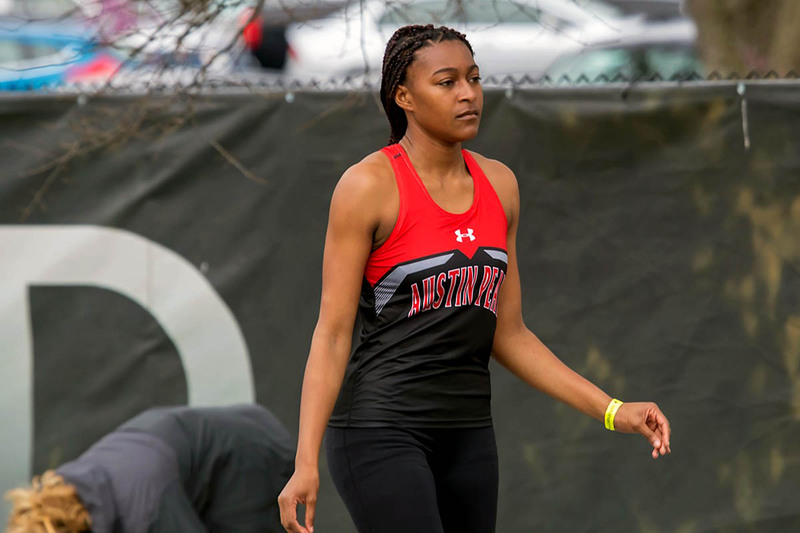 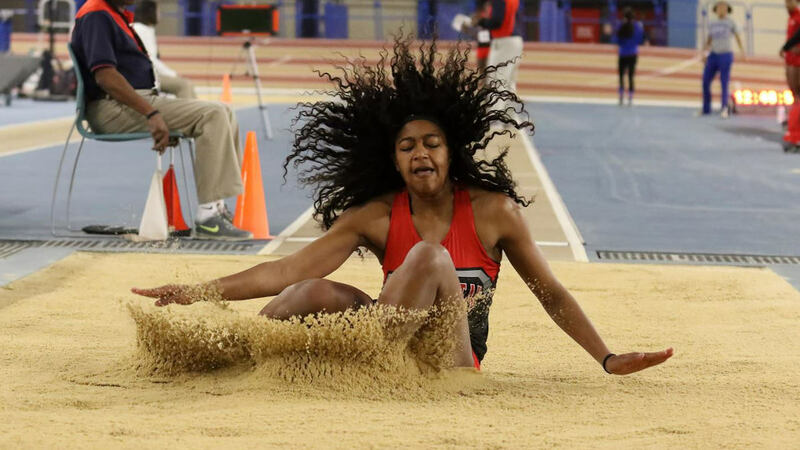 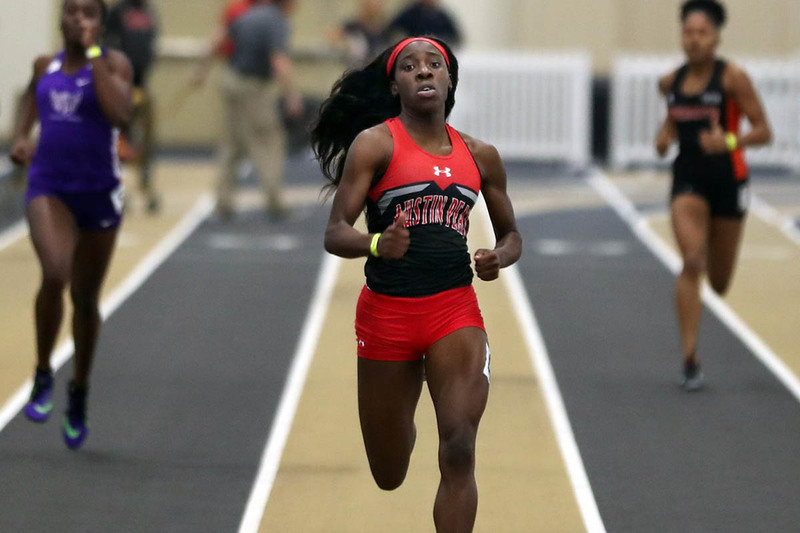 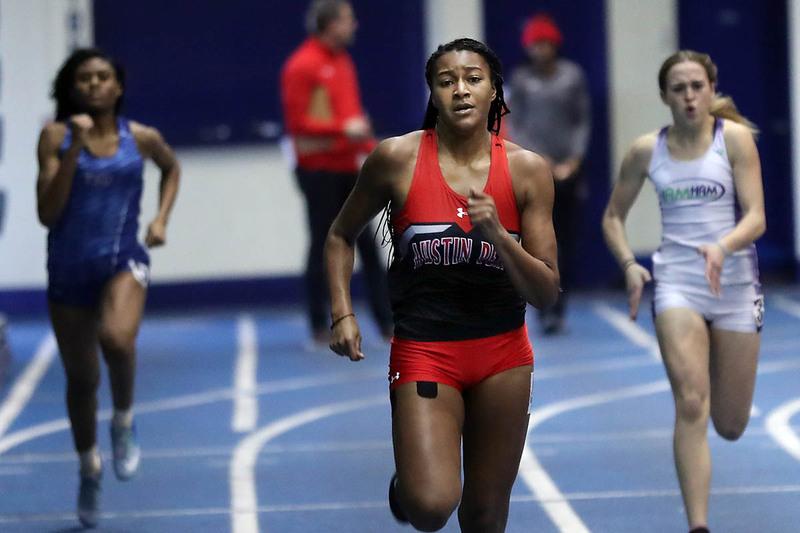 Clarksville, TN – Austin Peay State University (APSU) track and field closes out the pre-Christmas portion of the indoor schedule with a trip to Carbondale, Illinois for the Saluki Fast Start, Saturday, December 8th, 2018 with the meet scheduled for a 10:00am start. Clarksville, TN – As the season goes down to the wire, Austin Peay State University track and field visits a familiar haunt when the Govs head down to the Bluff City for the Memphis Tiger Invitational, beginning with a limited run 2:00pm, Friday before turning into a full-fledged meet with a 10:00am, Saturday, start. This meet has become a quality late-season stop for many mid-south and southeast squads. 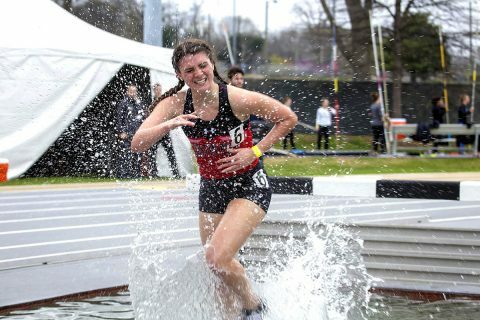 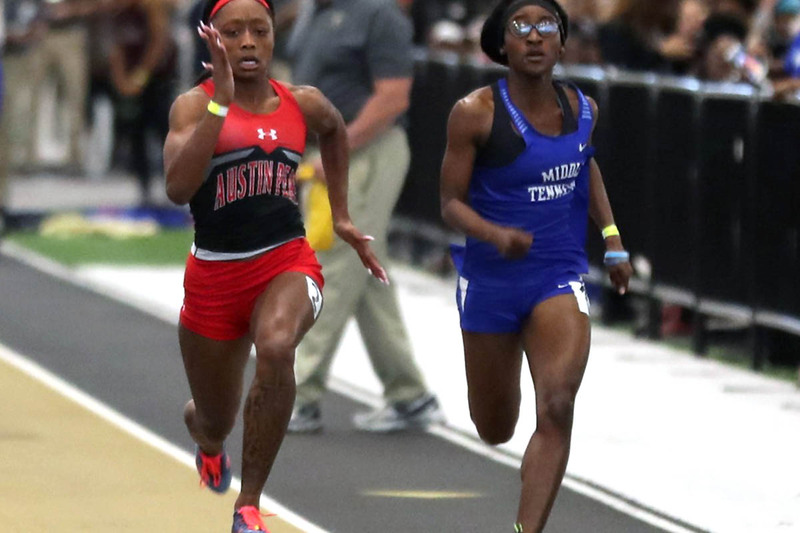 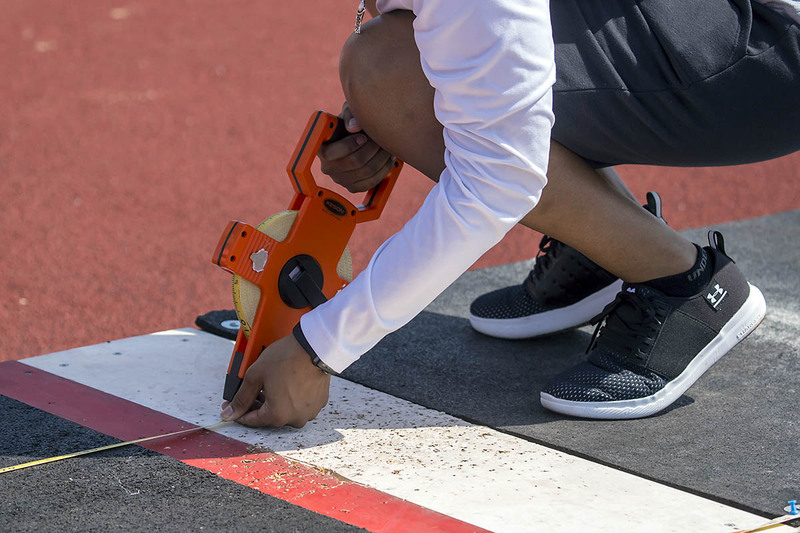 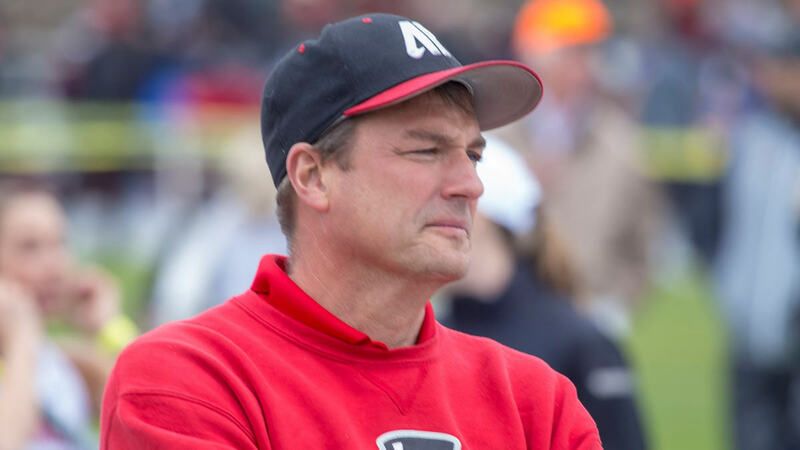 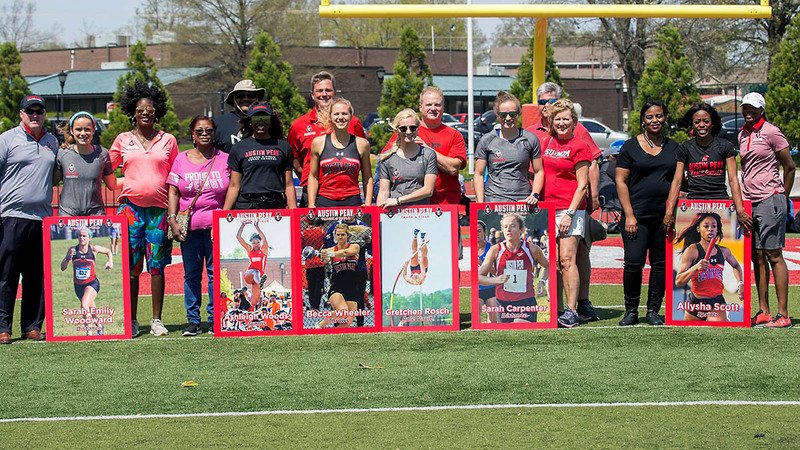 Gainesville, Fla –-Breaking up the squad into two factions proved profitable for Austin Peay State University track and field this weekend, with half the contingent going to Gainesville for the Florida Relays and the other half heading to Cape Girardeau for the Joey Haines Invitational.